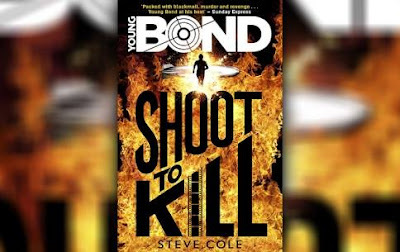 Steve Cole has confirmed that his next Young Bond novel will be released in May 2016. Steve posted the following on Facebook. This jibes with a current Amazon listing that shows Steve Cole's "Untitled Young Bond" coming out on May 5, 2016. This listing is for a paperback edition, so it's looking likely that the next Young Bond book will not get a hardcover release as did Steve's first book, Shoot To Kill. The paperback edition of Shoot To Kill will be released on October 22 and can be pre-ordered on Amazon.co.uk. Steve' work definitely warrants a hardcover release. Really enjoyed STK. Indeed, found it fresher than some of Charlie's stuff. 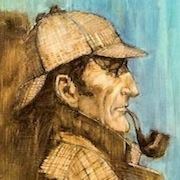 Wonder if there genuinely is no hard cover whether the opportunity still exists for a project like the Armchair Detective Libraries LTK? 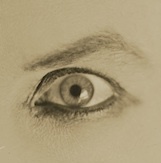 Wouldn't want that run of nice hardback firsts breaking up, would we?